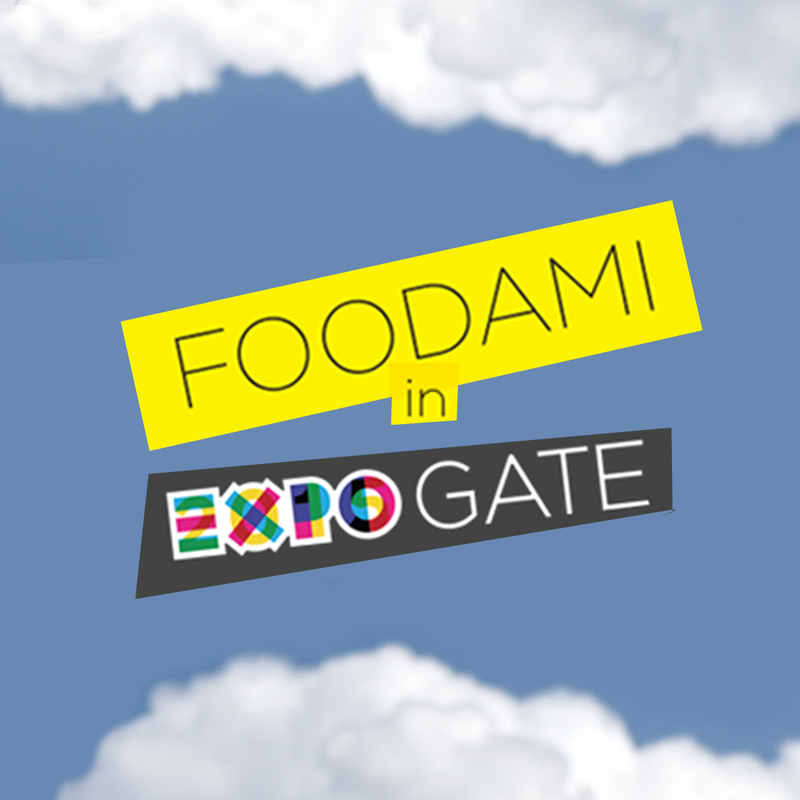 “FOODAMI Culinary culture for conscious consumers” a review, created specifically for Expo Gate by Andrea Vigna, cook and blogger, proposes a series of meetings with producers, farmers and experts in the agri-food sector with food and gastronomy as its focal points. Tuesday, June 17th at 6pm we tell the strange story of Traditional Balsamic Vinegar of Modena. See you in Milan, at the Expo Gate in front of Castello Sforzesco! On this occasion you can try a perfect combination: ABTM and ice cream. Monaka, a scoop of italian homemade ice cream between two Japanese waffles with drops of Traditional Balsamic Vinegar of Modena of Antica Acetaia Villa Bianca. From 10am to 8pm, Expogate, “food truck” of Monaka in Piazza Castello.